If you’re seeking a community that offers serenity and fun, West Meadows may be just the neighborhood for you. It is located in the middle of New Tampa, one of the Tampa area’s fastest-growing communities. The community has 1800 homes spread into 12 different villages. And the variety of its home styles and price ranges brings a diverse group of homeowners from many parts of the world and from many walks of life who want to reside in Florida’s unique natural landscape. 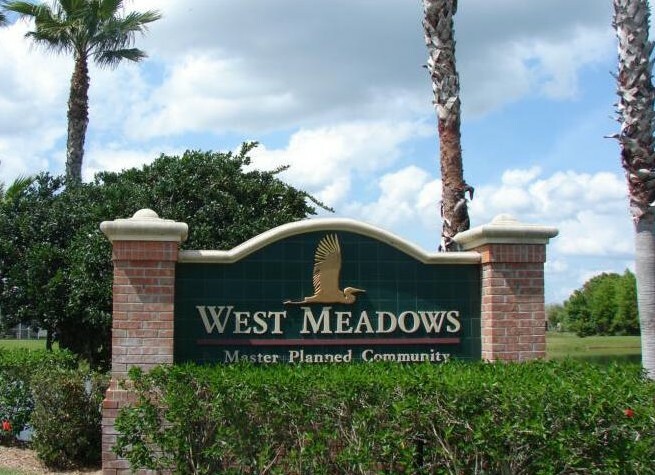 Even though West Meadows is one of the newer master planned communities in New Tampa, it holds its own against the more mature and established master planned communities in New Tampa. West Meadows is a peaceful neighborhood that features homes set among conservation areas and lakes, beautifully manicured landscapes, and spectacular community recreation centers. West Meadow’s idyllic natural surroundings and conservation areas provide refuge for local deer, tropical birds, and other Florida land wildlife. And throughout this natural sanctuary, you’ll find miles of walking trails complete and a boardwalk. The pristine lakes and ponds also provide a natural habitat for turtles, fish, tropical birds, and the occasional Florida gator. West Meadow’s recreational center is also impressive. Residents have the opportunity to enjoy the 32-acre community recreation center, which includes two junior Olympic pools, a separate lap pool, and a water-park style slide. The clubhouse also has a fully equipped gym and a community meeting room that can be used to host a social event or business meeting. 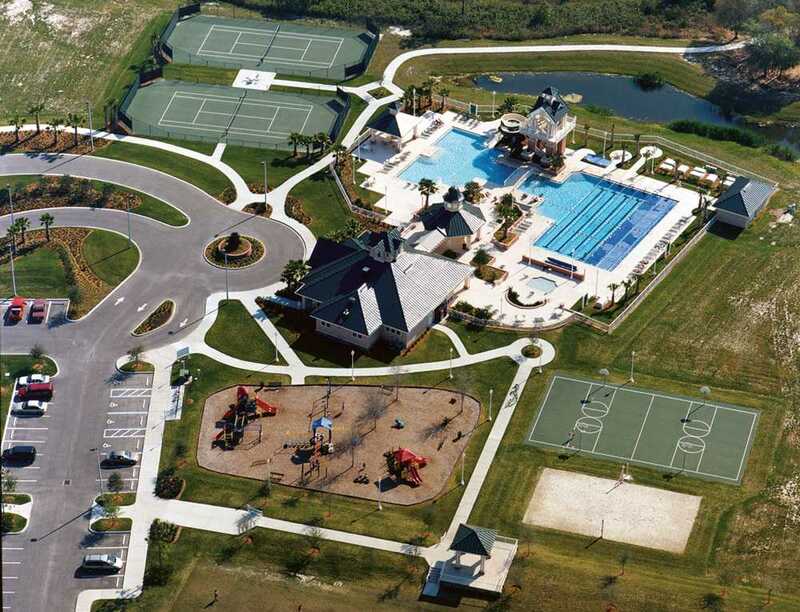 The recreational center also includes outdoor sports courts for tennis, soccer, basketball, baseball, and even sand volleyball. There’s also a separate playground for children to enjoy. West Meadows is only minutes from I-75 and popular places like the Wiregrass Mall, Busch Gardens, and family-friendly museums such as MOSI. But, the gated community provides residents a strong sense of security as the area has one of the lowest crime rates in Tampa. If you seek a home within a community that is serene, active, and entertaining, this up an coming neighborhood could be your dream location. Let Team Bohannon Real Estate Experts show you around and help you find a home that fits your perfectly. We’ve sold over 4800 homes in the Tampa Bay Area, and our experience, commitment, and desire to exceed expectations ensures that you’ll not a only find a dream home, but also have a fantastic home buying experience. Call us at 813-431-2840 and we’ll get started.